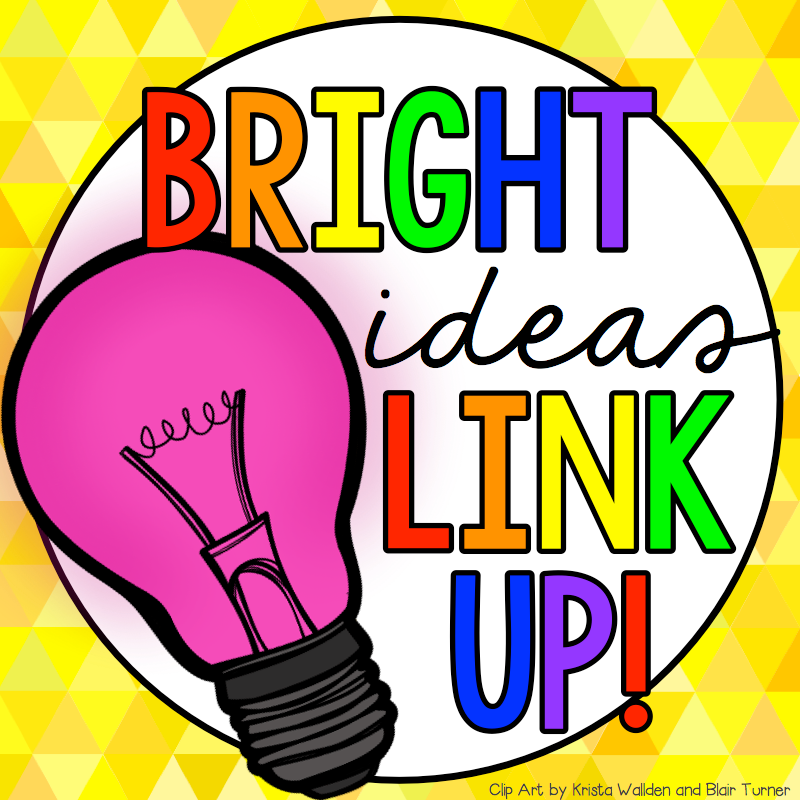 I'm so excited to be participating in yet another Bright Ideas Link Up! I loved reading all of the fabulous ideas in March and I hope you'll love it this round too! I want to share my tried and true trick for teaching students to tell time without getting the hour and minute hands confused! The secret? 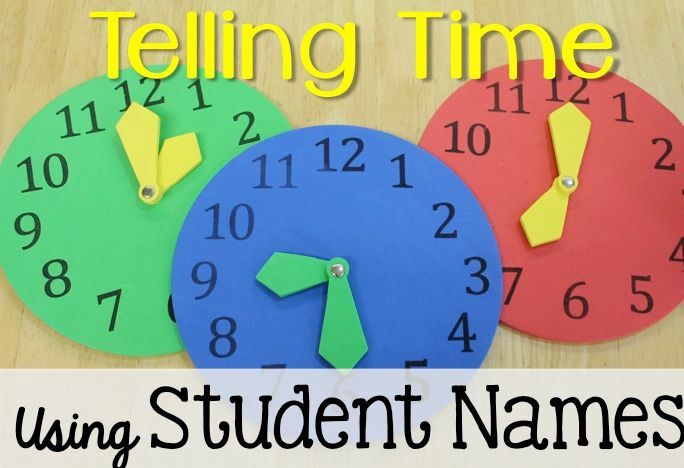 Write a student's first name on the hour hand and last name on the minute hand. Then students will say the hour first as they find their first name first and the minute second as they find their last name. 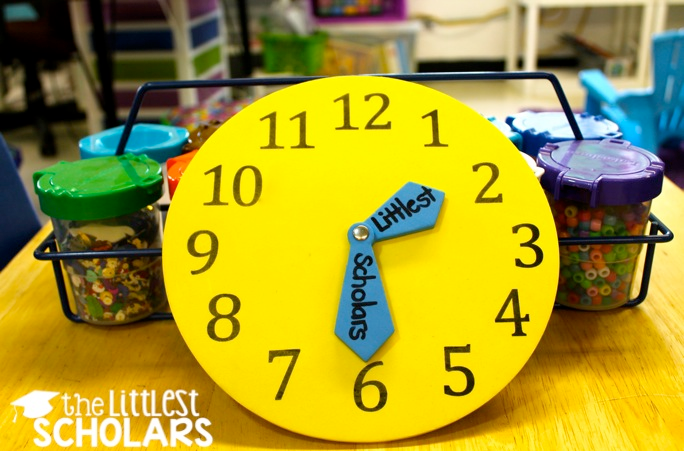 I use these cheap foam clocks from the dollar store but you can use any clocks you already have in your classroom. If you don't have enough clocks for each student to practice, you can write your name on the hour and minute hands of a clock or even a favorite book character's name! 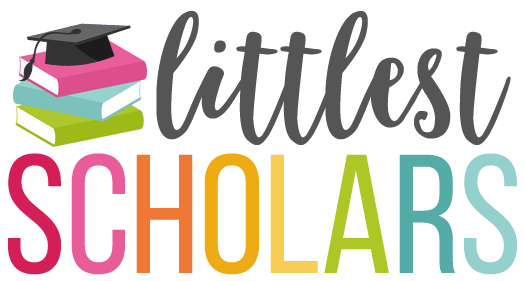 I used my blog name to give you an idea! If you liked this bright idea and would love to see more, please follow me on Facebook, Instagram or my TpT shop! 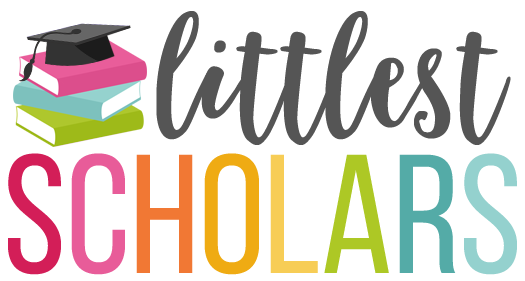 Be sure to check out more bright ideas by clicking any of the links below! Brilliant! Love this idea. Thanks for sharing.